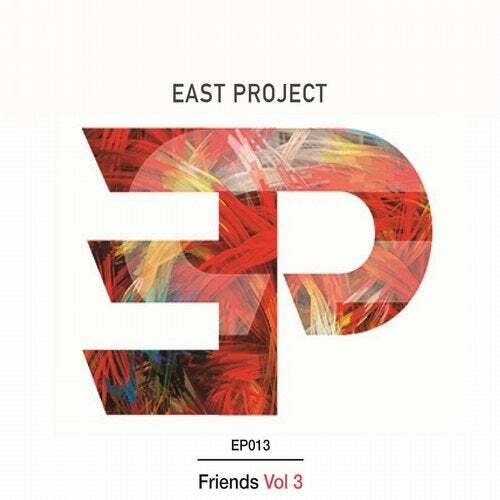 With the East Project record label now a year old, we thought we would treat you all with our 3rd instalment of the EP Friends series… As ever, this VA is a full on assault on the dancefloor, packed with 9 underground anthems that are guaranteed to get any club moving! Introducing – "EP Friends Vol 3"
Featuring tracks from; Bruno Marangoni and Fatbass, Roma De Cicco, Uncle Jack, Ketami, Tebah, Felipe Santini, Ghostee, Acizzy and Malk xD and Disco Culture, you will hear a cross section of deep dark twisted and techy house beats. Add in a smattering of vocal snippets with some future style garage basslines, alongside the expected G-tech rhythms and the odd big breakdown and you have yourself a VA that really shows how the label has grown since its inception. Enjoy! !